From November 30 to December 8, 2018, festival-goers and cinema-lovers alike will discover no fewer than 80 films coming from 29 different countries at the 17th Marrakech International Film Festival (FIFM). 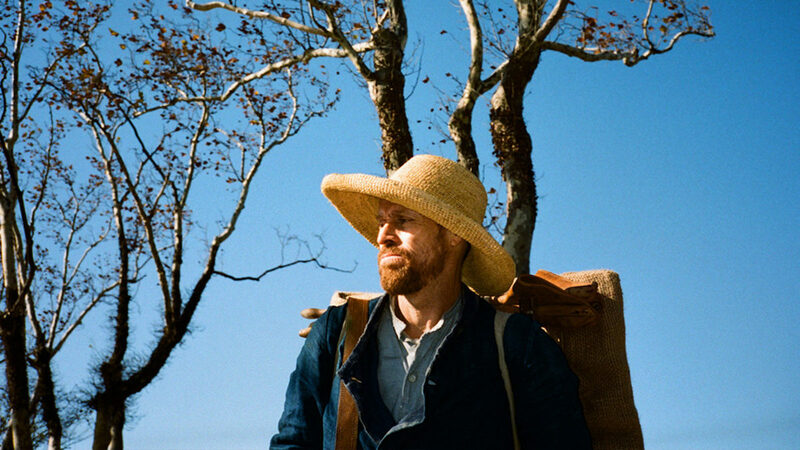 The Festival with open with At Eternity’s Gate directed by Julian Schnabel, the remarkable biopic that depicts the most celebrated period of the life and works of Vincent Van Gogh will open the Festival. The line-up is divided into several sections, the main ones including the Official Competition; Gala Screenings; Special Screenings; The 11th Continent; Moroccan Panorama; Jamaa El-Fna Square Screenings; Audio-described Cinema; and a Tribute section. International Film Festival. Fourteen (14) films, six directed by women, are in the running to win the Marrakech Etoile d’Or (or, the Gold Star), in the Official Competition. Tributes will be made to four great names in cinema, namely: Robert De Niro, Jillali Ferhati, Agnès Varda, and Robin Wright. Cast: Rachid Mustapha, Fatima Zahra Benacer, Youssef Alaoui, Saïd Bey, Ghalia Ben Zaouia, Ayoub Layoussifi, Younes Bouab.